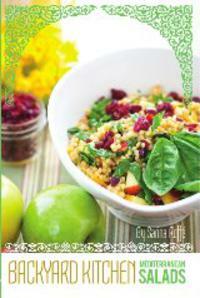 Sarina's Sephardic Cuisine - Kosher Family Recipes - Join Our Email List! Please sign up for the Sarina's Sephardic Cuisine blog as well as updates. We will give you our latest tips and insights into Sephardic cooking and food trends.